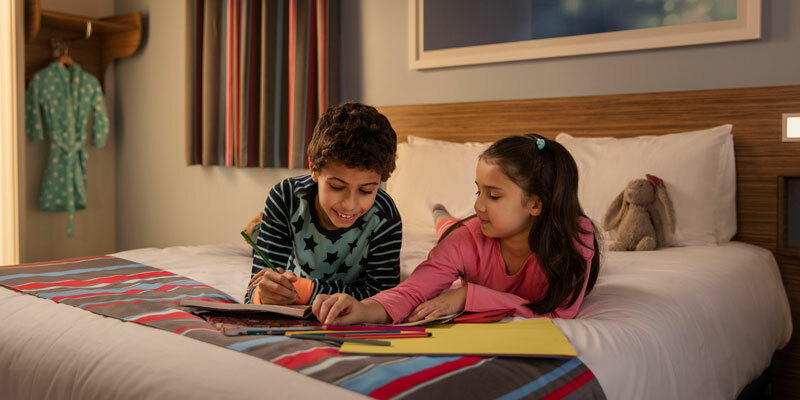 This newly built hotel combines convenience and value for money to make a fantastic place to stay whilst visiting THORPE PARK Resort with your mates or the family. 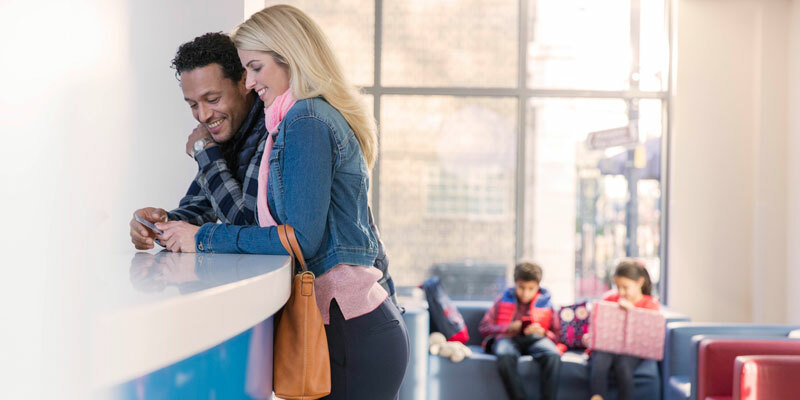 Located near the vibrant Terminal 5, just off the M25 and close to the M4 motorway, Travelodge Heathrow Terminal 5 Hotel is a great choice for those booking a THORPE Break on a budget. 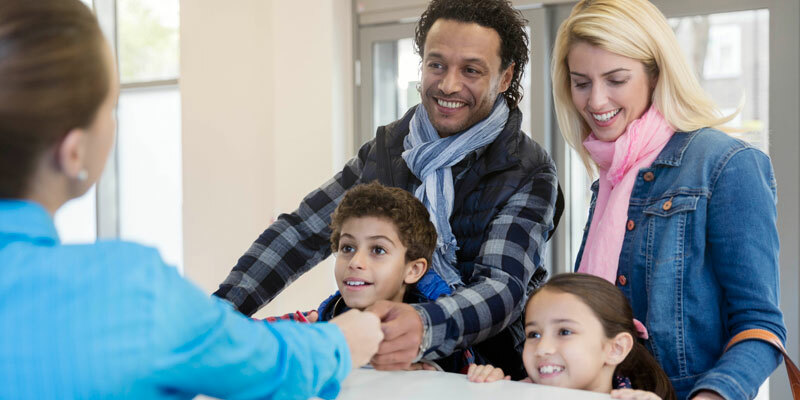 It's easy to get to and convenient for those travelling from various directions. Whilst breakfast isn't included with this THORPE Break, kids do eat free with every full paying adult. There's also a tasty evening menu available at the bar which also boasts a wide selection of beers, wines and spirits. Guests may check in from 3pm and the latest check out time is 12pm. early check in is available from 12pm at a charge of £10 and late check out is available until 2pm with a £10 charge. There is no luggage drop service available at this hotel. There is no swimming pool at the Travelodge Heathrow T5 Hotel. Parking is charged at £7.50 for 24 hours. 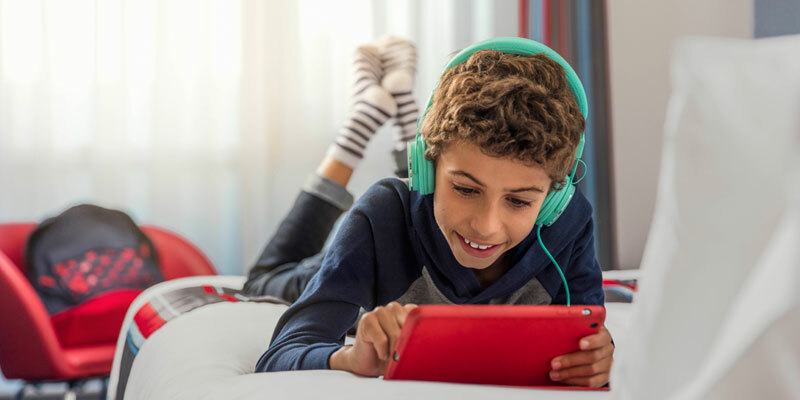 There is Freeview TV available in all rooms at this hotel, and the hotel also has a limited number of complimentary passes for the nearby leisure centre. This hotel offers Freeview TV in the rooms. The Travelodge Heathrow T5 does not currently offer any special extras. There is free Wifi available for 30 minutes, and after that it’s chargeable at £3 for 34 hours. There are accessible rooms available at this hotel. Contact the THORPE Breaks team on 0871 360 2629. 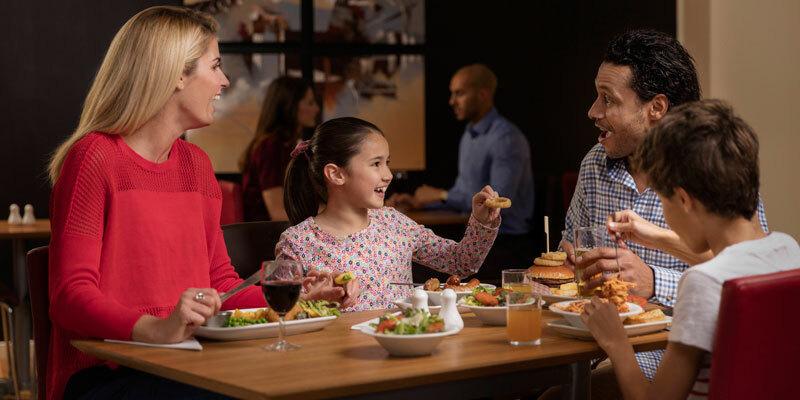 Breakfast is not included, but a full English breakfast is available at a charge of £7.65 per adult (subject to change) with 2 kids eat for free up to 15years old. This hotel has one restaurant which is open from 6am - 10pm daily, with a snack menu between 10am - 5pm and after 10pm. 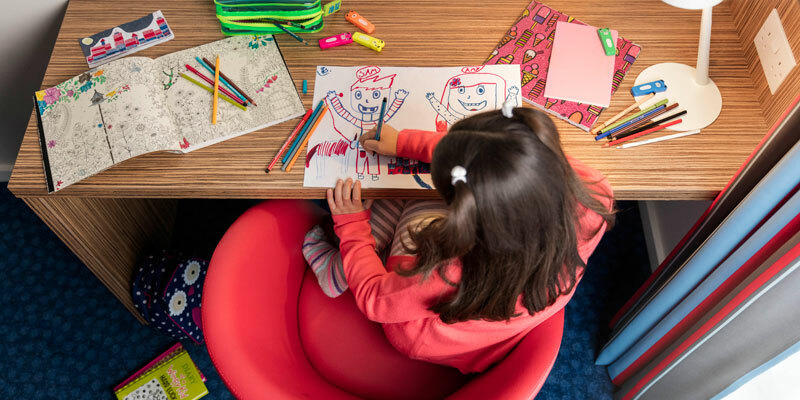 The Travelodge Heathrow T5 offers a children’s menu with healthy options. The hotel does not offer room service. The hotel offers a 2 kids eat free offer for children up to the age of 15 when an adult purchases breakfast. Triple room consists of 1 double bed and 1 single bed. Exit M25 Jct14 and take the A3113 signposted Poyle / Datchet (Horton Road). After 200m take the right hand turn into Calder Way, at the Poyle 14 signpost. Take the first right after 50m and follow the road around to the right where you will find the Hotel. 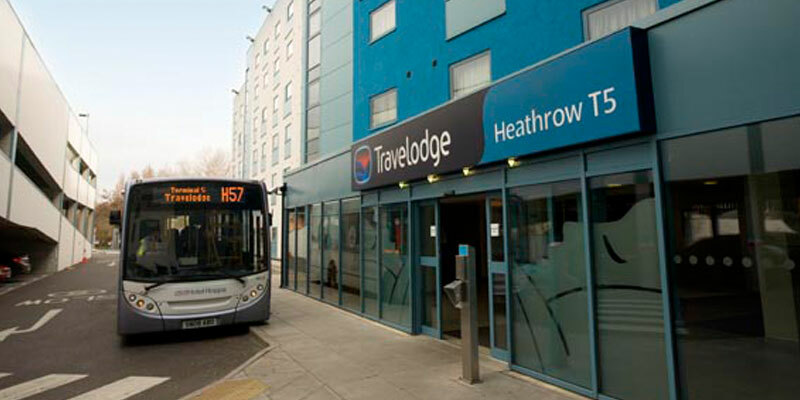 The hotel is 6 miles away from THORPE PARK Resort and is 10 minutes away from Heathrow Terminal 5 underground station.